ADA- a globally renowned research firm, has listed out top PHP development companies ranking. 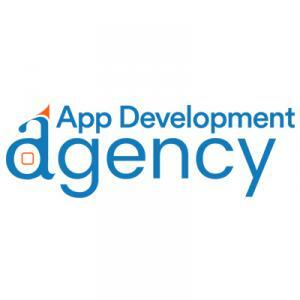 BELMONT, UNITED STATES, October 24, 2018 /EINPresswire.com/ -- App development agency (ADA) is a globally acclaimed review and research firm that has made its mark in finding and listing out companies which have earned name and fame in mobile and web app development. It works to choose the best amongst the crowd, checking every bit of detail like consistency in development, UI/UX, following software development life cycle, adhering to budget and time deadlines, delivering the project as per schedule, communication with clients, adapting to changing technological requirements, and post-deployment support etc. Additionally, companies have to stay on schedule, scale the team and ensure product quality – keep track of all the crucial details without losing sight of the bigger picture. It is essential for the organizations to have deep skills, robust process and flexibility to develop solutions with having superior power and influence in order to be part of ADA listing. They are the ones who have to be within reach, at almost all times, although communication with clients is not easy, still, a real collaborative experience is important. They must have experts who are experienced in their respective domains and must always be upright with constant feedback and reviews. Moreover, they must be able to expand an outline or an idea, build a schedule on it with very little or no oversight. App development agency (ADA) has brought a list of Top PHP Development Companies on its website, have a look at this! 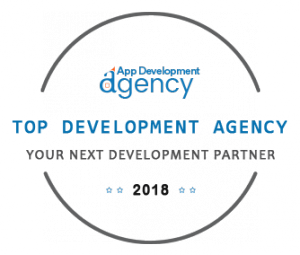 App Development Agency is a global research firm that helps review IT companies for their development, design, testing skills and post-deployment support. It has been providing broad spectrum of mobile and web solutions and have been matching up demand with supply – catching up with service buyers and service providers. From high-tech enterprise mobility solutions to feature-rich mobile apps for small and enterprise-sized businesses, its app and web projects portfolio has a varied variety that an independent research firm must have.